Some people are not adept at using the clicker because of physical problems (arthritis for one) and some people just aren’t able to manage a clicker, treats and a leash at the same time. A small number of my students just don’t like using the clicker – they usually forget to bring it to class and when I loan them one I can tell they are not using it at home either. I like to mark and reward everything Max does that I like. 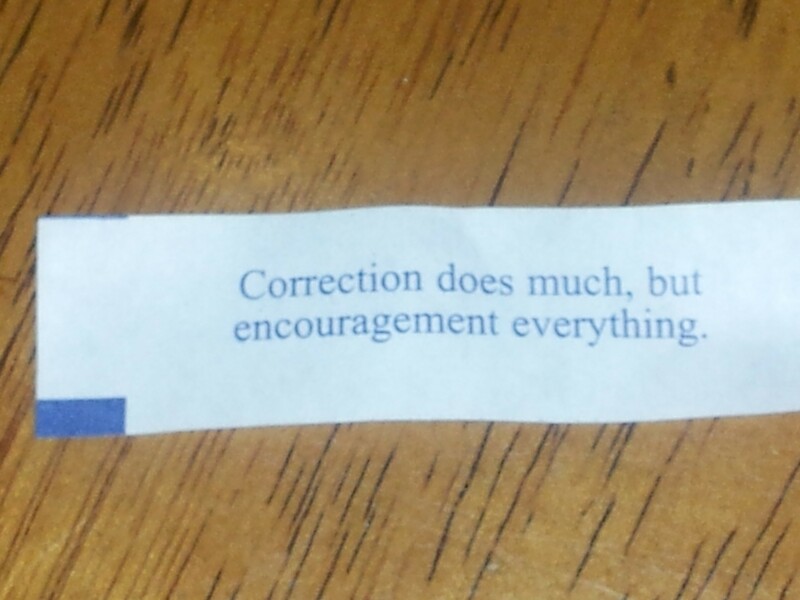 I like to encourage good behavior and not focus on corrections. Positive reinforcement does not require using a clicker. Positive reinforcement means you are rewarding (reinforcing) the behaviors you like and thereby increasing the chances of the behavior being repeated (reinforcing = making stronger). The clicker is simply an excellent way to mark the behavior because it is unique. It only means one thing and it always is the same no matter who is using it. You can replace the click with a vocal marker like “yes” or “good”. It is easier for the dog to understand which behavior is being rewarded if you are as consistent as possible in your marker and accurate in your timing. For example, if you ask for a sit and your dog sits and offers his paw and you mark and reward that, the raised paw may become part of the “sit” cue. You should only mark when the dog is in a sit with front paws on the floor. Someone has said, “You get what you click.” It is true – you get what you mark and reward. You can mark with your voice and reward with praise, a scratch behind the ear, tossing a ball, offering a squeaky toy or tug, allowing him to greet another dog, moving forward to smell something, and on and on. There are lots of things that are rewards (reinforcers) to your dog. Anything he enjoys is a reward! If you walked into your dining room and your dog was chewing the leg of your table – you definitely would not ignore the behavior. If you walk into the room and your dog is chewing his chew toy, you should mark and reward! Encourage the right behavior by giving positive feedback. It is so simple but so worthwhile. I love hearing that they’re pleased with me! I enjoy treats, but the praise means much more. Is it necessarily to treat every time you click so that the dogs understands that the click is a marker of a job well done? If one were to start treating less with behaviours that the dog has already learned pretty well, should the clicking decrease as well and perhaps be replaced by some other words of praise?